Researchers from Boston University have found that walking reduces the risk of functional limitation associated with knee osteoarthritis (OA). The study, in part funded by the NIH (National Institutes of Health), was just published in Arthritis Care & Research. The researchers measured the daily steps taken by nearly 2,000 people with—or at risk for—knee OA. 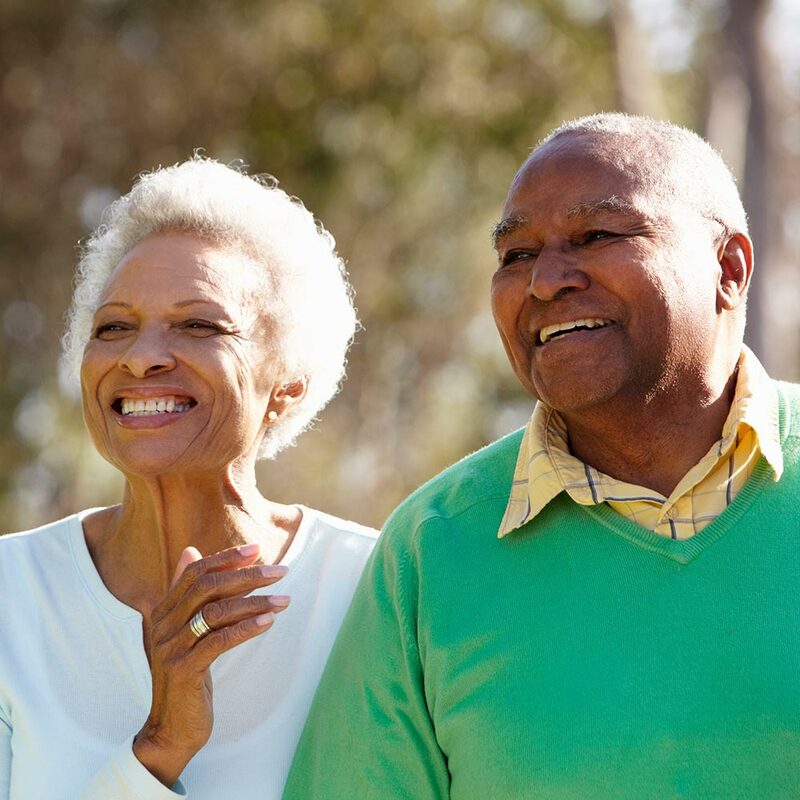 All participants were part of the Multicenter Osteoarthritis Study; each person had his or her walking measured for seven days and their functional limitation avodart online evaluated two years later. Read the entire article in Orthopedics This Week.